Call now to see this gorgeous 4-bedroom, 2.5 bathroom home with solar panels. Tired of paying big bills to the power company, this is the home for you. The solar panels will save you thousands in power bills. Brand new laminate flooring throughout and there is no carpet anywhere in the home. All bedrooms are upstairs with the master having a huge closet. The rear yard is fully fenced. This home shows like a model and is in the sought-after Avalon Park Northwest Village. Avalon Park is a popular master-planned community with its own town center & excellent local schools. This community offers parks, playgrounds, pools, fields, ball courts, as well as miles of trails & popular festivals throughout the year. Don't miss this opportunity. Call today to make an appointment to view! Directions:From South Alafaya Trail & Avalon Park: Go North on Avalon Park Blvd. Turn Left on Tea Rose Drive. Turn Right on Wild Tamarind Blvd. Turn Right on Podocarpus Lane. The home will be on the right. SchoolsClick map icons below to view information for schools near 13739 Podocarpus Lane Orlando, FL 32828. Listing provided courtesy of Park View Realty Inc.
MFRMLS data last updated at April 20, 2019 10:00:39 AM PST. Home for sale at 13739 Podocarpus Lane Orlando, FL 32828. 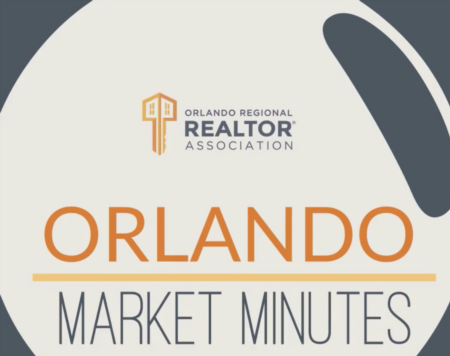 Description: The home at 13739 Podocarpus Lane Orlando, FL 32828 with the MLS Number O5761370 is currently listed at $355,000 and has been on the Orlando market for 76 days. 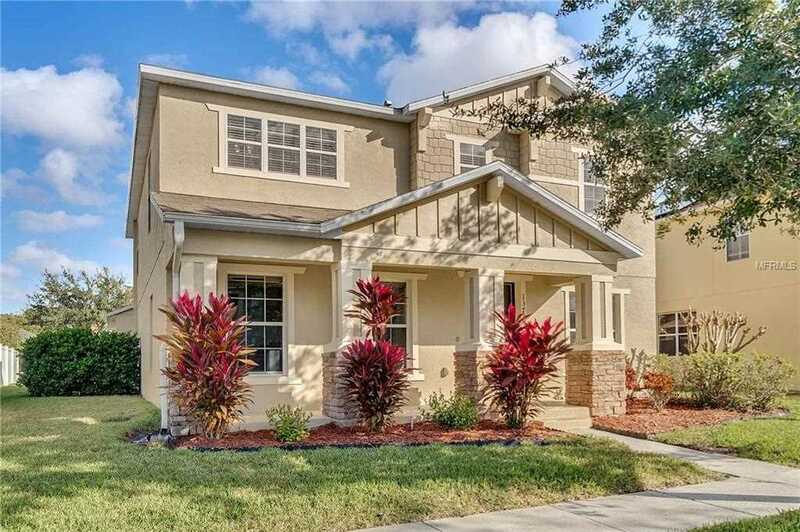 You are viewing the MLS property details of the home for sale at 13739 Podocarpus Lane Orlando, FL 32828, which is located in the Avalon Park Northwest Village Ph 01 subdivision, includes 4 bedrooms and 3 bathrooms, and has approximately 2824 sq.ft. of living area.